The Leica Gallery Los Angeles space was designed to celebrate photography and display exhibitions by an interesting mix of established and up-and-coming photographers. It includes a library filled with collectible photography books curated by Martin Parr and will feature cultural highlights such as Yibai’s “Fake Leica,” a sculpture of enormous dimensions that is valued at $1 Million. The gallery’s first-year roster of artists will focus on the year of “rock and roll and entertainment. ” Exhibition artists include Mary Ellen Mark, Yariv Milchan, Seal, Astrid Kirchherr’s The Early Beatles collection and Andy Summers. Leica photographers Craig Semetko and E J Camp have also signed on to do exhibitions in Spring 2014. 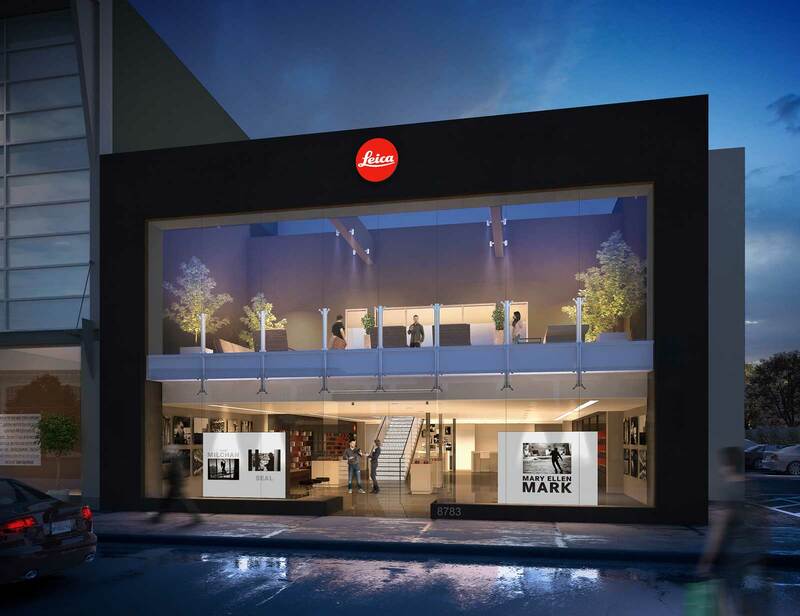 The Leica Store and Gallery Los Angeles will be open seven days a week. For more information about the store, feel free to visit leicastorela.com.